Do you drive on natural gas and want to know your rights to recover taxes on this product? 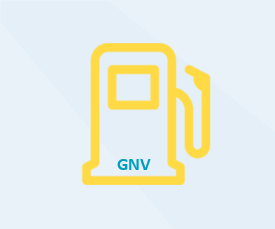 Eurovat recovers for you the VAT on Compressed Natural Gas (CNG). However, no excise duty is recoverable on this product, in any European country. More information on VAT reclaim.